It’s already a known fact that Motorola is working on the next generation Moto Z series smartphone, and rumours, for now, claim the smartphone as Moto Z2. 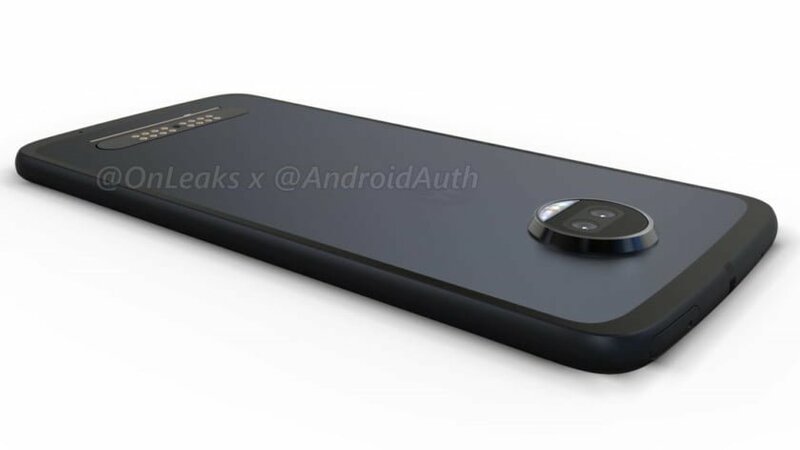 Just a couple of days ago, a press render of the Moto Z2 was posted online, but it did not reveal any details about the phone except the design from the front. Android Authority, today posted a 360-degree video of the Moto Z2 Force along with the dimensions of the phone. Not to everyone’ surprise, the Moto Z2 Force will feature a dual lens camera at the rear with the same camera bump seen on last year’s Moto Z series. The Moto Z2 Force looks similar to the first generation Moto Z smartphones from the rear. However, if you look the device from the front, it carries the same design as the Moto G5 and G5 Plus. There’s a front-facing flash supporting the front camera in the phone, which is clearly visible in the video. There’s a thin antenna band around the device to signal reception. If you consider earlier speculations, Sprint has collaborated with Motorola and Snapdragon for a device which will showcase the operator’s Cat 16 Giga LTE speeds. And, the Moto Z2 Force might be the device. The fingerprint sensor is placed at the front side of the phone with the back being left to 16 magnetic pins for supporting the Moto Mods. Moreover, Motorola is bringing back the 3.5mm headphone jack with the Moto Z2 Force, which was absent in the Moto Z and Moto Z Force. Nevertheless, it’s a good move from the company. The report also leaked the dimensions of the phone. The Z2 Force will measure 5.9mm in thickness, sans the camera bump on the rear. This essentially means that the phone will be 1.1mm thinner than the Moto Z Force, which measured 7mm in thickness. The reduce in thickness also mean that the smartphone won’t pack a larger battery as the Moto Z Force. Rest of the specifications include 5.5-inch Quad HD display, Snapdragon 835 SoC, 4GB of RAM, 12MP+12MP rear camera, and a USB Type-C port at the bottom. 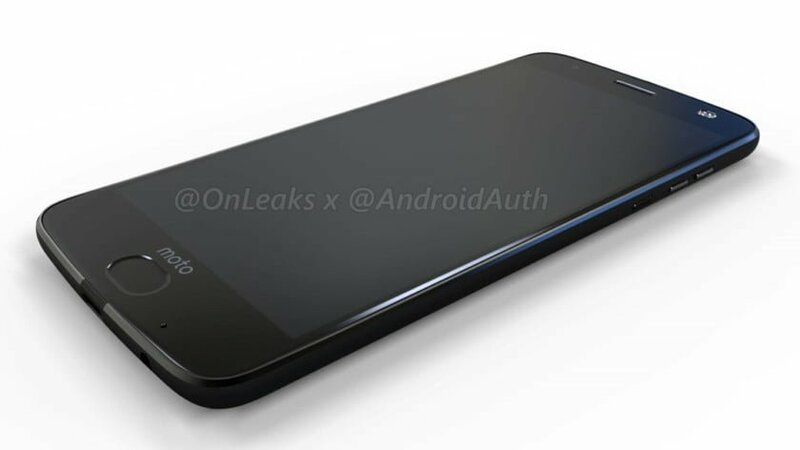 That said, Motorola may launch the phone at the Computex event in June or maybe unveiled next month itself. Do make a note that the Moto Z Force never came to India, so there’s a less possibility that the Moto Z2 Force’s launch in India as well.